Join EMC for its HUGE October event at the Jet Aviation hangar! 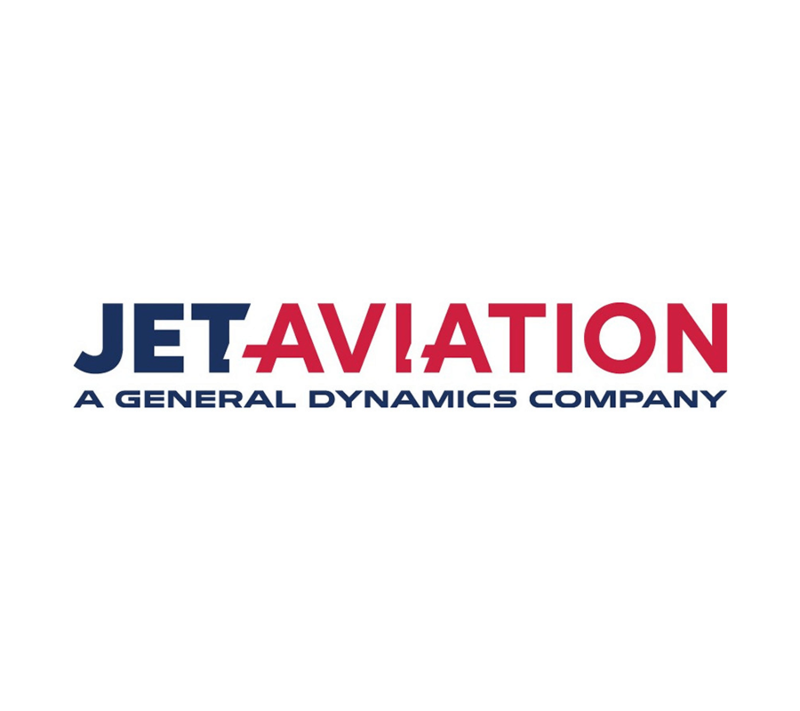 As a globally recognized leader in the business aviation industry, Jet Aviation has been ensuring the health and safety of its clients for almost half a century. Whether interested in maintenance, completions, refurbishment, FBO, aircraft charter, aircraft management or staffing, Jet Aviation’s clients rely on its award-winning aircraft-support services. Come hungry! Beetz Eats will be showcasing her delicious dishes while Black Horn serves their signature craft cocktails. Space is limited to the first 150. Please RSVP Today!